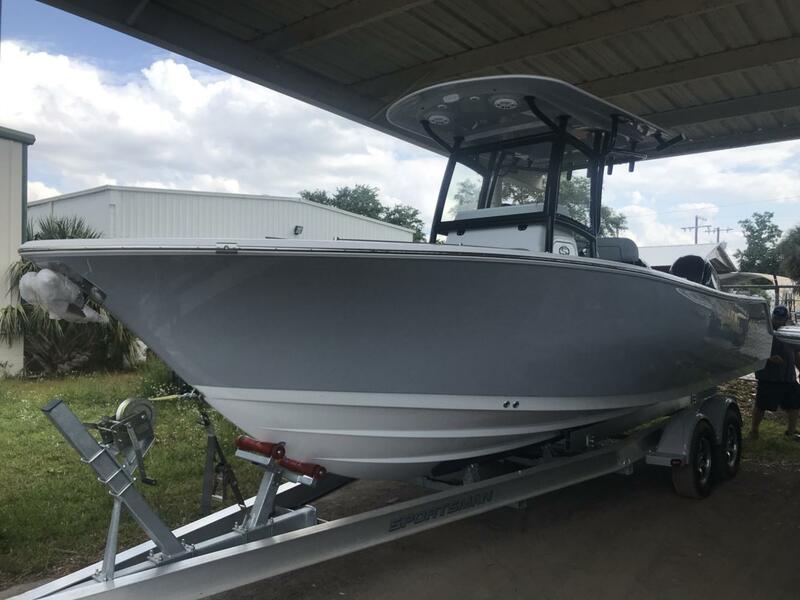 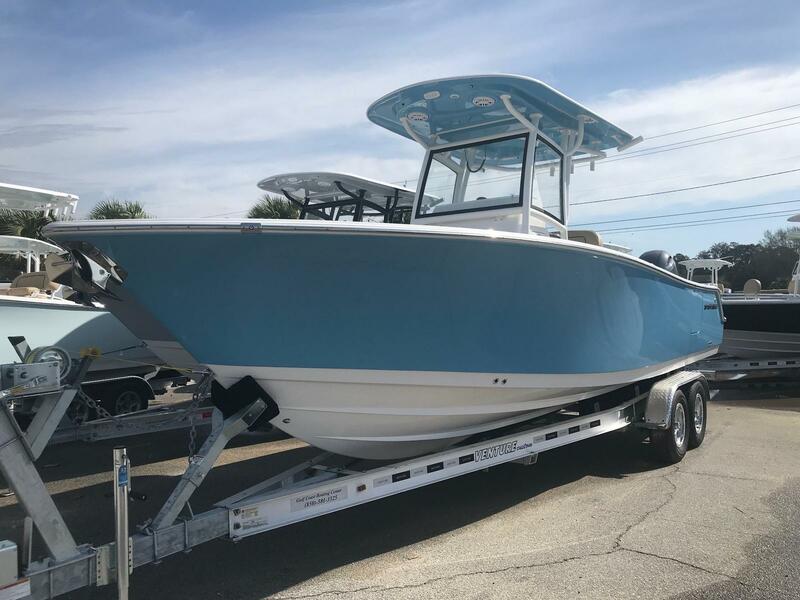 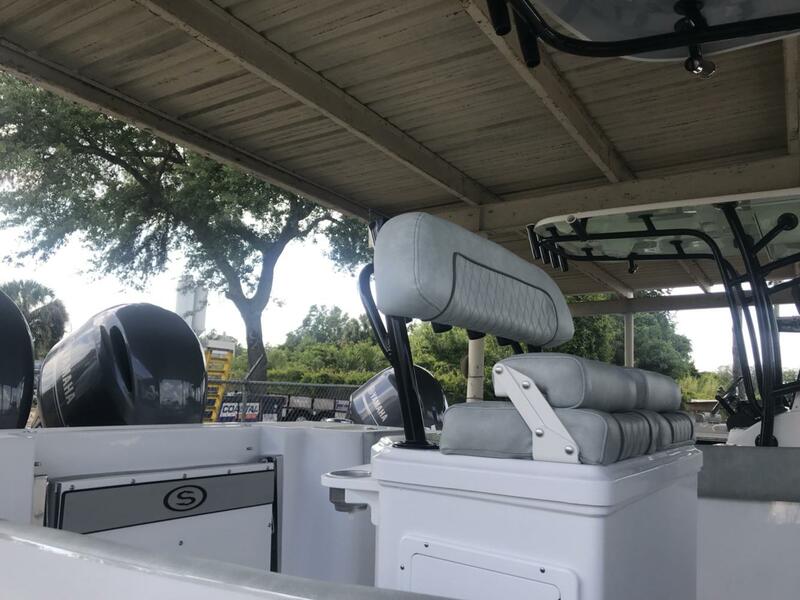 2019 Sportsman Boats Sportsman 252 Open, IN STOCK at our N Tampa location, 7806 Anderson Rd, Tampa FL 813-884-1395 2019 Sportsman Open 252, All standard features, Garmin 1242XSV 12' GPS/Fishfinder is standard along with VHF radio . 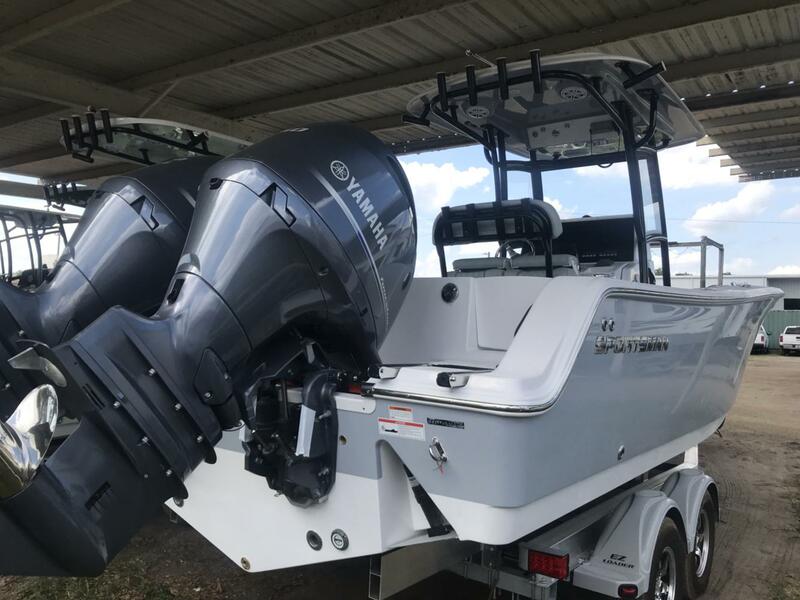 FACTORY OPTIONS: Storm Cloud hull side color, 3 Marine batteries, JL audio stereo w 6 speakers, Black powdercoating on T-Top and leaning post, Helm pad, Powered by Twin Yamaha F150XB engines with 3 YEAR WARRANTY!!! 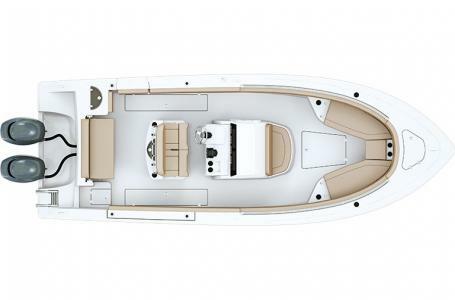 Yamaha power-matched stainless props, Dealer will prep boat/engine with 60 gallons of fuel. 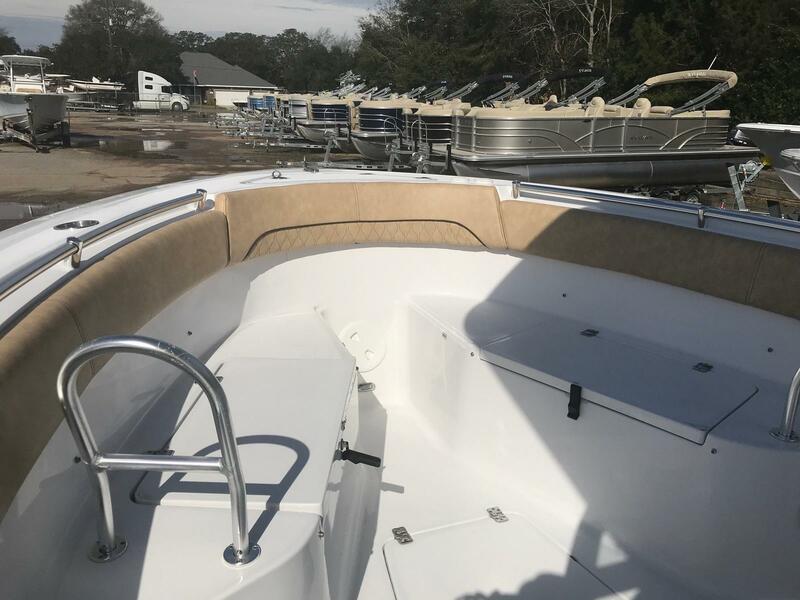 *Priced without a trailer but a trailer is in stock and available for this boat.